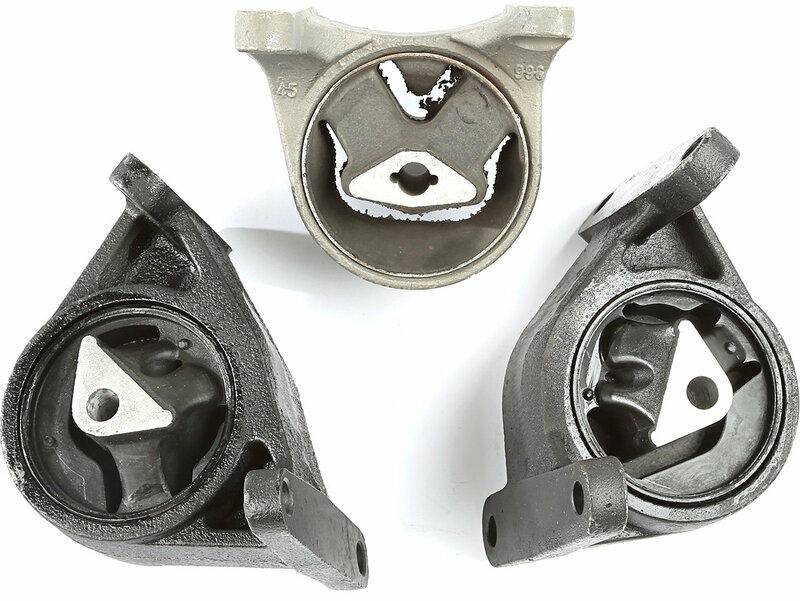 Are your engine and transmission mounts worn out? Feeling more vibration than you should? It might be time to replace your engine and transmission mounts to tighten it all up again. In time the rubber in the mounts can wear out. 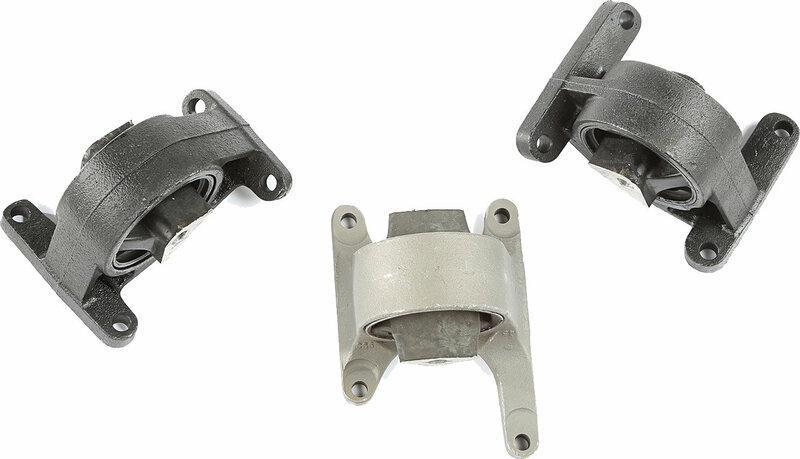 This kit comes complete with both engine mounts, left and right and the transmission mount. Direct OE replacement.